Shenzhen Power Kingdom Co., Ltd (SPK), being the member of China Industrial Association of Power Sources, invested by Henan Yuguang Gold & Lead Group Co., Ltd., is specialized in producing sealed lead acid battery. Henan Yuguang Gold & Lead Group Co. Ltd is a large national corporation and the No.1 lead producer in Asia. Its Lead Ingots and Silver Ingots are registered in London Metal Exchange (LME) and London Bullion Market Association (LBMA) separately. In 2005, the output of lead ingots and miner's lamps was topped and silver the third place in the industry in China. Also the output of sealed lead acid battery reached the first place in the industry in Henan province. 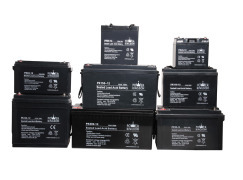 Yuguang began to research and manufacture lead acid battery in 1958. Fifty years' experience has equipped it with advanced technology and extended experience of production. Especially after the die casting machine, with advanced world-class lever, was come into use, miner's lamp and traction battery have been leading in the industry in China on some main characteristics such as the cycle life. 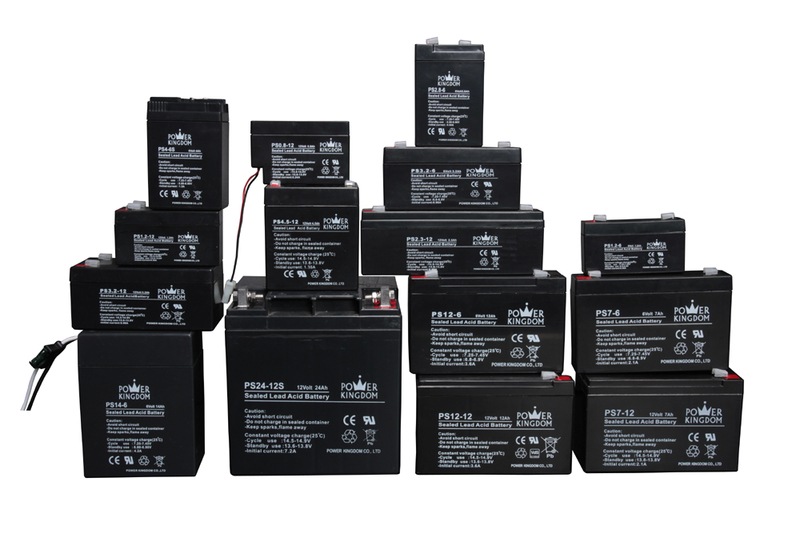 Relying on the advantages of Yuguang's technology, funds & self-producing electrolyte lead , SPK has researched and manufactured VRLA Battery, Traction Battery, etc, including eight large series: PS, PK, PL, Long life ,High rate, Deep cycle, Gel, Traction, with more than 200 models including 2V, 4V, 6V, 8V, 12V and 24V, and the rated capacity from 0.5AH to 3000AH. All the performances have met the Standards: GB, JISC, IEC, DIN and BS. All the products are UL, CE, and ISO9001: 2000 certified and widely used in the telecom system, electric power system, coal mine, national defense, railway, bank, marine equipment, UPS, electric powered equipment and toys, electric vehicle, motorcycle and emergency lighting system etc. At present, more than 90 percent of the "POWER KINGDOM" products are exported and are highly salable in more than 30 countries and areas in Europe, America and Asia, Africa, Latin America, etc. SPK has set up the sales net work in USA, Canada, Britain, Australia, Singapore and Hong Kong, etc. The head office of SPK is located in Shenzhen Special Economic Zone, next to Hong Kong,and our warehouse is well located in Bogongao Industrial Zone, Shenzhen, China, which is next to Ji-he Expressway (from Shenzhen Airport to Heao).Our production base is located in Yuguang Gold & Lead Group Co.,Ltd (In Jiyuan city, Henan province). Insisting on the management concept "Honesty & Credit, Mutual Benefits", SPK will strive to provide high quality products and efficient customer services.